Hi, we are proud to release a "Werkschau" of our first relay on Telrae from the years 2011 to February / March 2012. And who could we possibly ask better than SALZ who initiated and inspired us to launch this imprint. 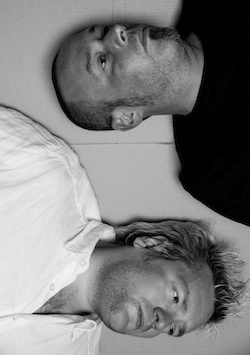 Salz here is represented by Emanuel Geller who has done a 100% vinyl DJ mix. So if there are cracklings or hissing sounds they are 100% on purpose since this is part of the game. 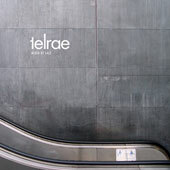 The mix grants every Telrae artist a place and is smoothly mixed and executed by Mr Geller. So be enchanted by these tracks and stay tuned.